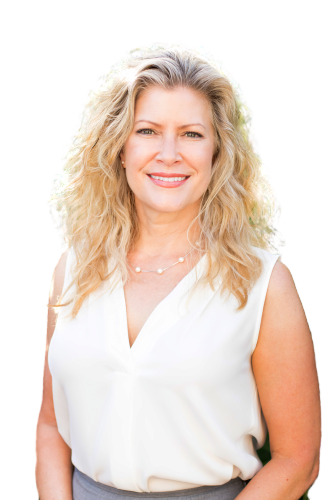 Specializing in bringing together buyers and sellers, Laura Trundle uses the latest technologies, innovative marketing plans and solid alliances with title and financial institutions to simplify the complicated buying and selling processes. Although our economy is strong and wages are on the rise, it has become increasingly difficult to navigate through the purchasing and selling processes of residential property. Laura is a trusted resource for answers about the processes, and will provide guidance and support through the closing and beyond. As a Realtor for Coldwell Banker, Laura can provide valuable information and statistics on the local real estate market that will assist in making informed decisions, resulting in greater satisfaction. Whether you are buying or selling property, she provides the highest level of quality real estate representation through the use of extensive experience in the real estate industry, demonstrated professionalism, strong negotiation skills, organization, and interpersonal skills to exceed your expectations. More importantly, Laura listens, and that means that she finds solutions that are tailored to you. She understands the importance and necessity of owning a home and what home ownership means to a family. Her goal is to see you make a sound investment. Laura is highly motivated, result oriented, knowledgeable and experienced making your real estate transaction successful. When it is time to move, you need someone who will market your home to prospective buyers, negotiate the purchase contract, arrange financing, oversee the inspections, handle all necessary paperwork, and supervise the closing. Laura takes care of all of the above and more, from start to close. Oftentimes buyers do not visualize living in your home the way you do. Laura can make your home attractive to its ideal audience - which can help you get top dollar. Things like staging the home, making repairs or minor improvements, or even simply painting the walls can be the difference between a home that is stagnant on the market and one that is sold quickly. Both buyers and sellers sometimes need services that are beyond the sales transaction, such as preparation of estate sales, Interior Designer/Stager tips and ideas, recommend vetted relocation service providers, organize your renovations, etc. 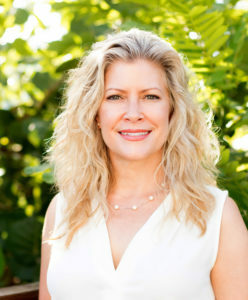 Laura provides the concierge services needed by you and your family.